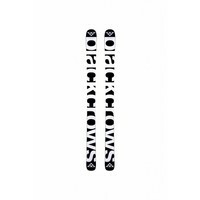 A great, mid-fat Freerider with very good edge grip and enough float for even bottomless powder (we dream). 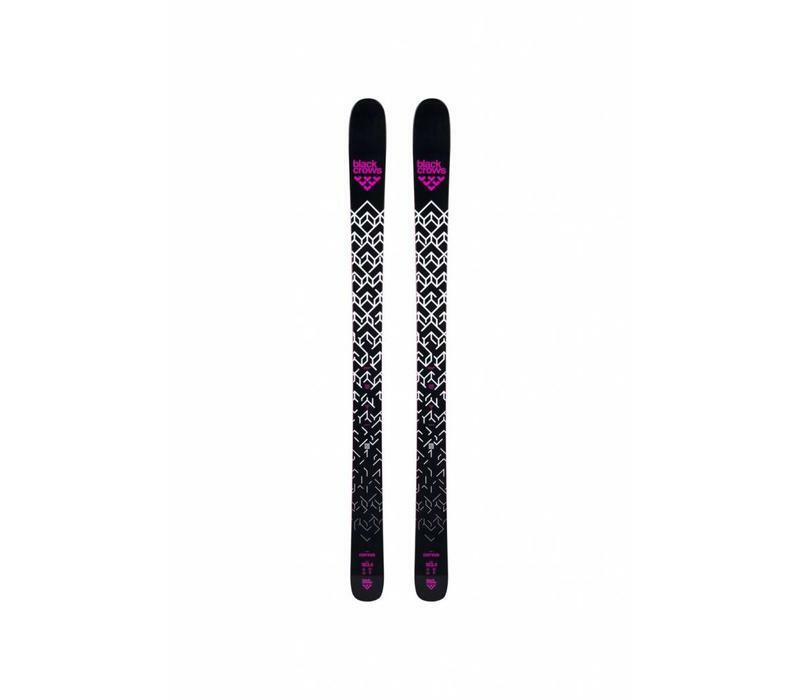 Recent changes have improved what was already a mighty fine ski and its skiability is noticeably better. 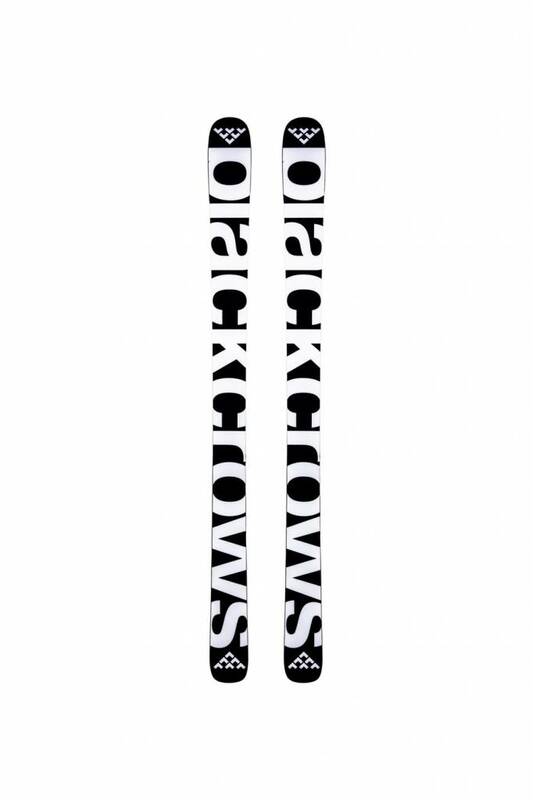 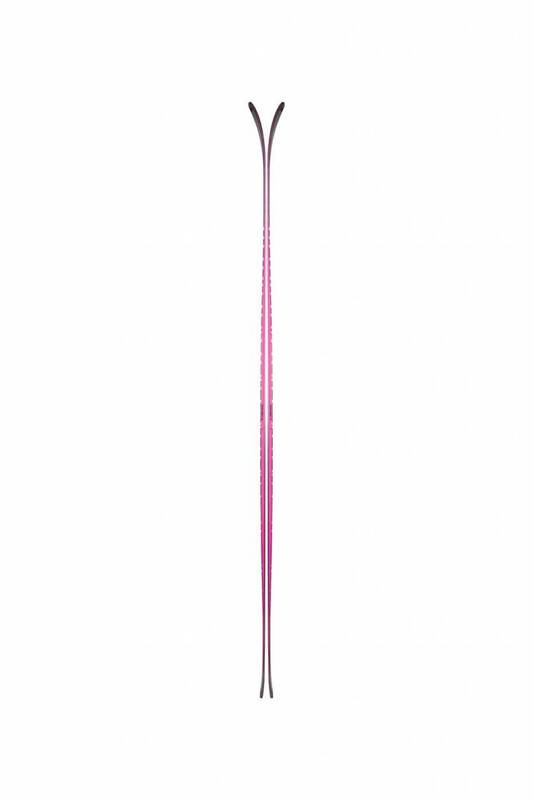 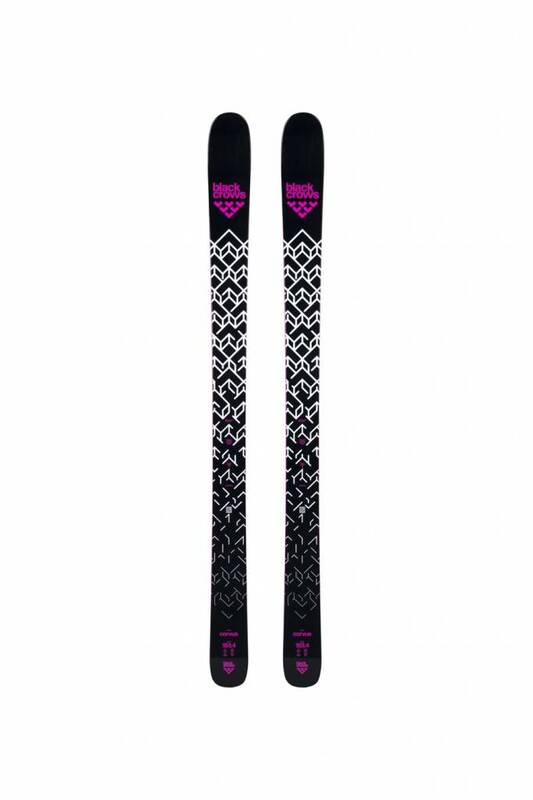 Nicely understated look in the usual Black Crows style, the 107mm waist is user friendly and will give the skier the confidence to tackle just about anything other than the Park or a slalom run. 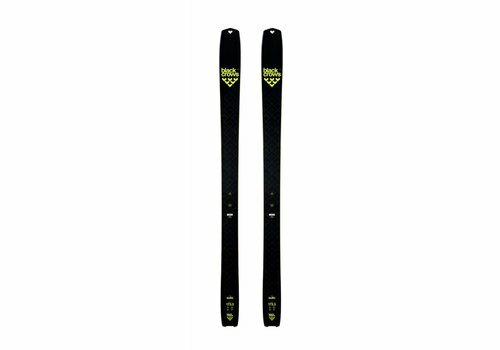 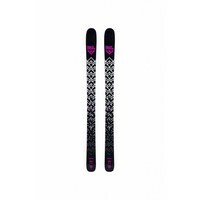 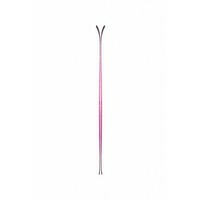 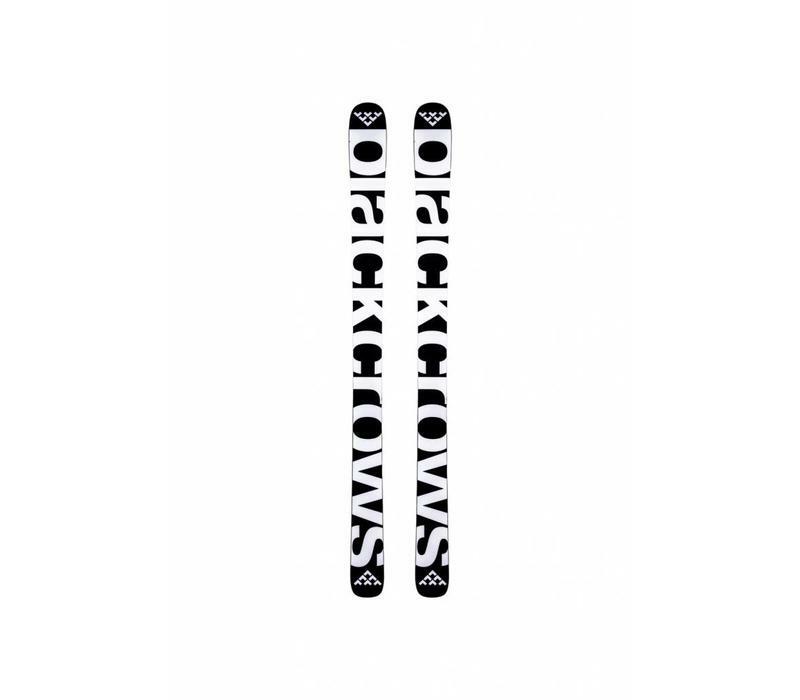 A lovely smooth and precise ride these versatile skis will work well around resort with the younger or less adventurous in your party or simply excel in the backcountry, a great ski to have on your feet when you're not quite sure where the day's skiing will take you.